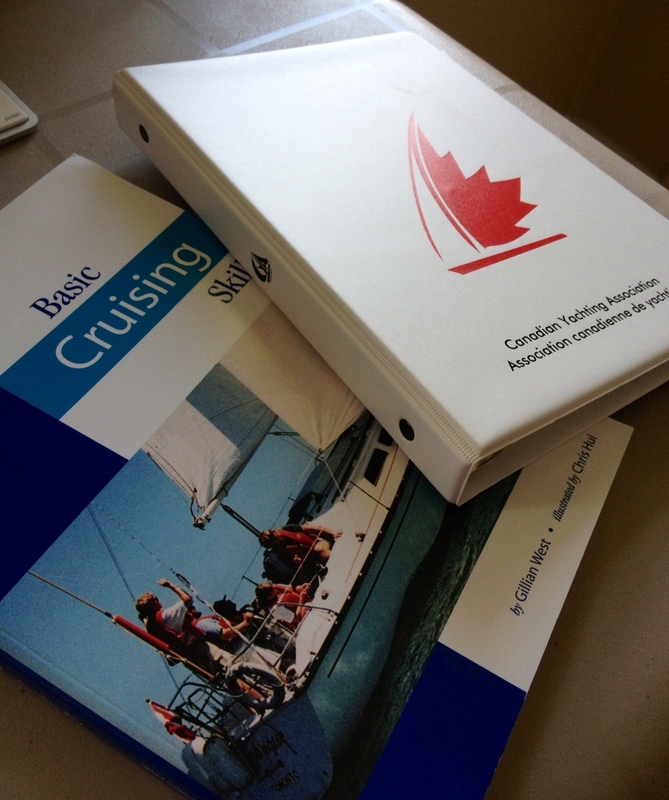 We got some new books in the mail this week….we are going to take sailing lessons! We both love to be on the water, and sailing has been a dream of mine for several years now. Now’s the time to do it if we’re going to. So incredibly excited for this! !